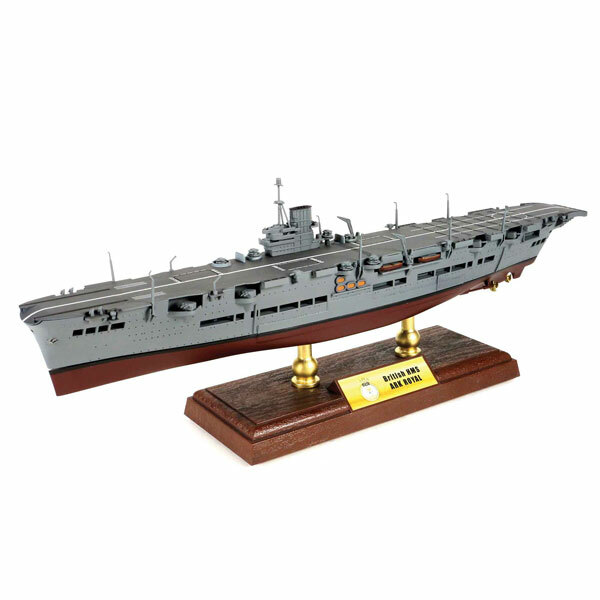 HMS Ark Royal (pennant number 91) was an aircraft carrier of the Royal Navy that served during the WWII. 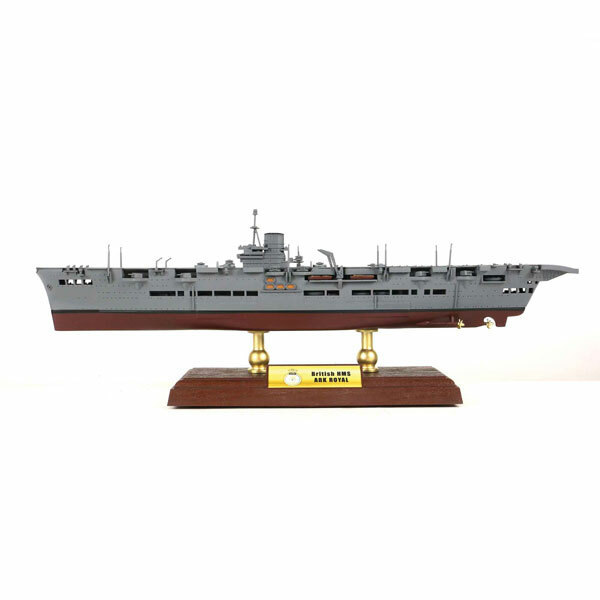 Completed in November 1938, her design differed from previous aircraft carriers. 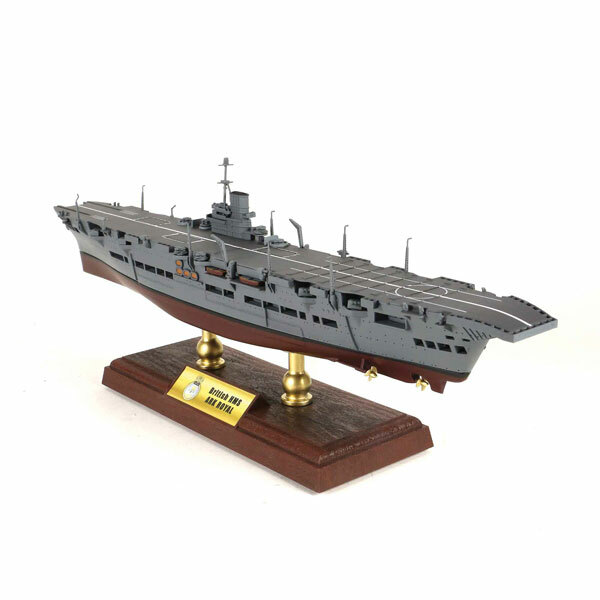 Ark Royal was the first ship on which the hangars and flight deck were an integral part of the hull, instead of an add-on or part of the superstructure. 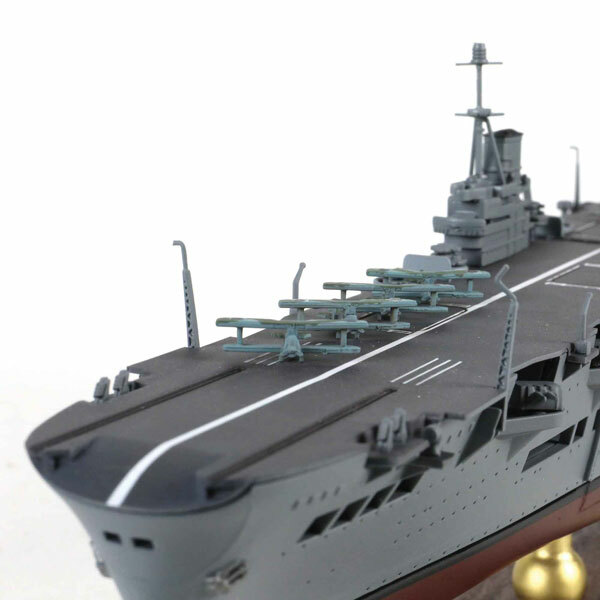 Designed to carry a large number of aircraft, she had two hangar deck levels. 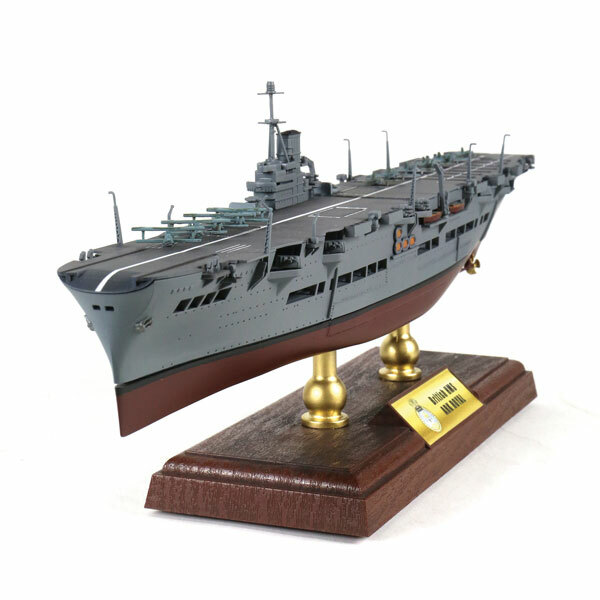 She served during a period that first saw the extensive use of naval air power. 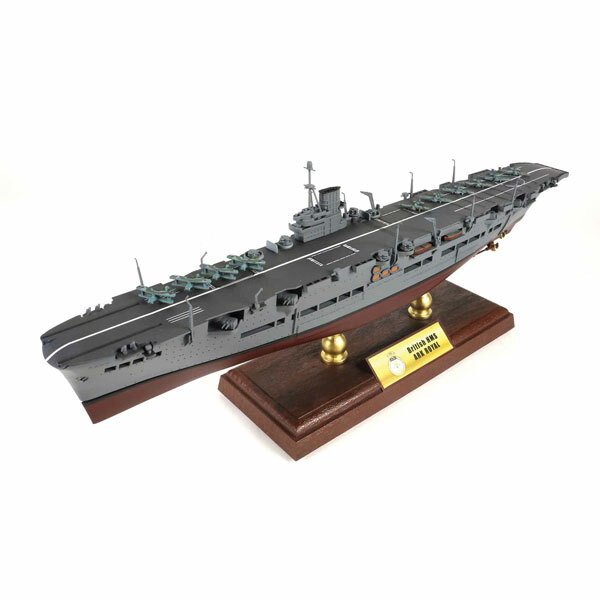 Ark Royal served in some of the most active naval theatres of WWII. She was involved in the first aerial and U-boat kills of the war and most famously the search for the German battleship Bismarck. She was torpedoed on 13 November 1941 by the German submarine U-81 and sank the following day. Her wreck was discovered by a BBC crew in December 2002, approximately 30 nmi (35 mi; 56 km) from Gibraltar.